Whenever we talk about SEO, I prefer SEO as the heart of a website/blog. SEO provides identity to your site, SEO provides look to your site even name. We all know SEO plays a major role in increasing traffic on a site, and also for increasing website authority. Today we will talk about Backlinks. What is Backlink? And How to Create Backlinks on your blog? Whenever we search How to increase traffic on the blog? Google shows us many sites/blog which has the post about it but one factor will same in every post which is backlinks. we will get the same point on every post about increasing traffic on blog or website. Everyone knows that backlinks are a very important factor which helps to increase traffic. You can check how many backlinks your blog has? There are many SEO tools are available. You can easily check this on your android phone. there is an android app called SEO Backlinks Tools. and SEMRush for the Desktop. The word Backlink is explaining its definition itself. Back+Links where “Back” word stands for back to your site and “Link” stands for links. 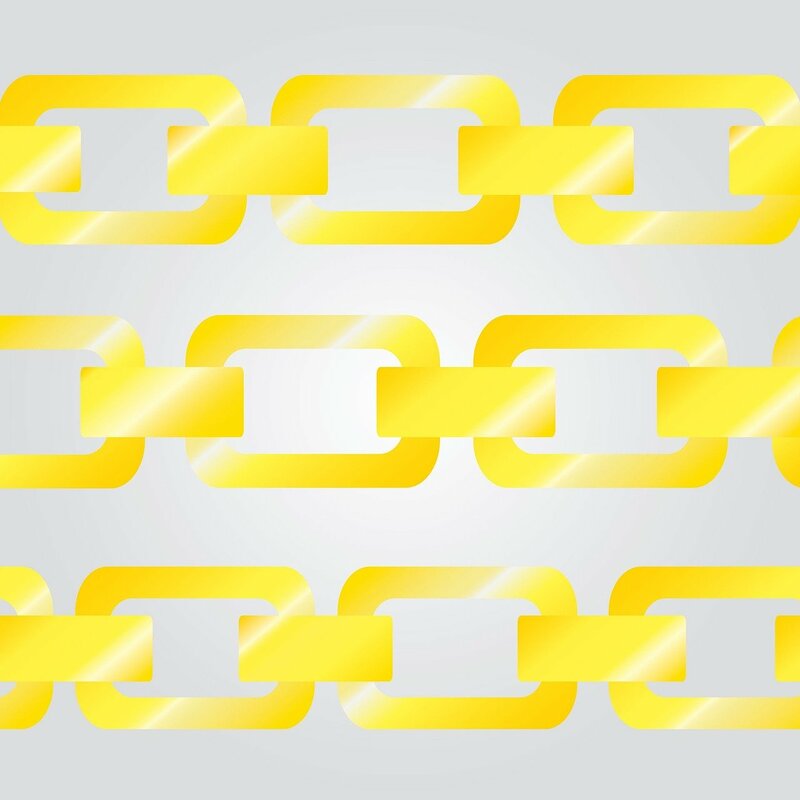 Backlinks are the links outside of your website/blog which sends visitors to your site. When a user clicks on that links they will land on your site. Backlinks are the links which connect your site to other sites and pass a link juice. So when a user of that site clicks on the link then they will land on your site. Now I hope you got to know What backlinks are? This is very simple to create if you understand its meaning first. There are many ways which you can use to create backlinks for your website/blog. You can easily find comment section after every post on every blog. Bloggers add the comments section to know readers feedback, thoughts and suggestions. But do you know? that you can increase traffic to your site from comment by creating backlinks. Commenting is the best and easiest way to create backlinks for your blog. But one thing you should take care of is the blog where you comment it should be relevant to your own blog. Your comment should be useful for the author. it’s not like thank you for the post, thank you for this useful post or keep it up etc. Write about what you like most in the post, how this is useful for you. Many bloggers enable Guest Posting on their blog for getting more content, Or to let users contribute their work on the blog. Guest posting is not only used for contributing a post for others but it is also used for creating backlinks for own blog. For a second think about, You publish a Guest post on a blog which has high rank and authority. and your post placed on the homepage for some time. Now you can imagine how much traffic you get by the links which you placed in that post. If you want to publish a guest post so feel free to post on StayMeOnline. You can write a guest post for us by Clicking Here. I also have a bonus for you. Have a Look at List of 1500+ Quality Blogs Which Accepts Guest Post. This list has awesome blogs and they are divided by the niche or category to help bloggers to find a relevant blog for themselves. I would like to thank izideo for this helpful post. You share your new post on social media networks. user click on the link and immediately land on your site then read your post. by this, you are getting readers to read your blog post. This is another a great way to create backlinks. Share your content on social platforms this will engage your followers to your blog. You can use Jetpack Sharing button or anyone which you found better to allow your user to share your post on social media. it will increase new users and traffic for you. I am sure that you all are aware of Quora. You can say a forum is a Question and Answer site. Which allow the user to find the answer to their questions. Basically, Forum is a place where people can discuss their thoughts, share their knowledge and help each other on any particular sets of topics. Many blogs like ShoutMeLoud have their own forum. which allow their users to talk and collaborate with each other. This very helpful for beginners to learn tips and tricks from other members. On the Forum, you can share your links, your post to help others. and you can use your name and domain as the signature after every answer or post. Before we touch this factor you should know What is Web Directories? Web Directories are the list or catalog of Websites. In simple word, we can say that web directories are the collection of websites where All websites divided into various categories. I have listed 5 web directories where you can easily submit your website. These are the way which you can use to build backlinks for your blog or website. There are much more ways but these are easiest and popular ways. I will be write a post on it very soon. Great job Ravi, This is very great content, I got really good information from this content and it helps me a lot, I hope it can help many people like me. Superb article. Thanks for sharing comprehensive information to enhance blog performance. this is a very helpful article and I appreciate u. How much are “Submit On Web Directories” effective ?????? Just wanted to say I love reading your blkog and look orward too all your posts! If some one wishes expert view regarding blogging and site-building after that i advise him/her to go to see this webpage, Keep up the pleasant work.